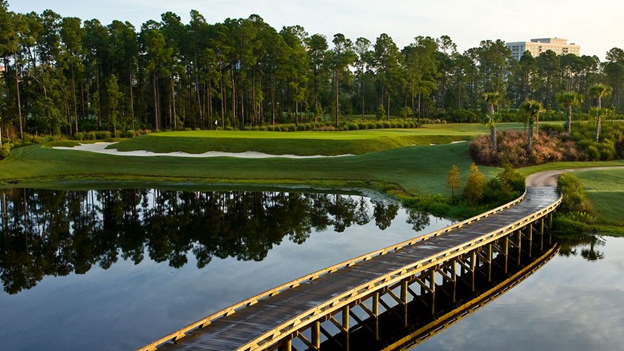 Amidst the Bonnet Creek nature preserve is Golf Magazine’s prestigious, “Top Courses You Can Play," - The Waldorf Astoria Golf Club. The Pro Shop at the Waldorf Astoria Golf Club is fully stocked with a variety of merchandise fit for even the most experienced golfers. We’ve included top-of-the-line Nike and Peter Millar merchandise. 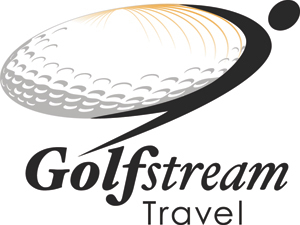 Nike club rentals and golf shoe rentals are available. 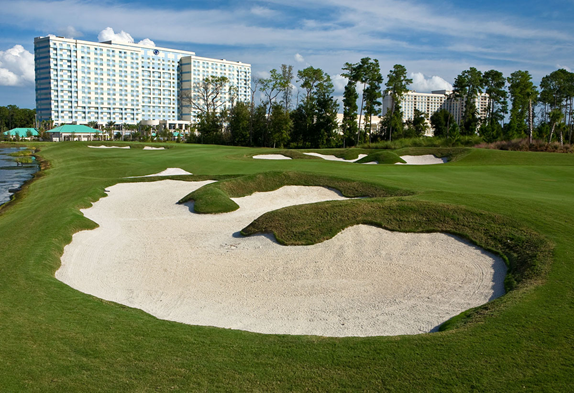 The expansive practice range and putting green are included in the Greens Fee. Guests who would like to experience the golf course but do not have time to play a round, can enjoy the practice facility for a fee. Proper golf attire is required at all times. 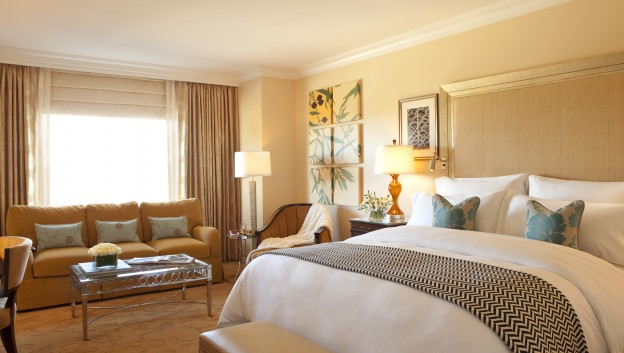 Our classic Deluxe Guest Rooms exude sophistication with their warm décor and timeless elegance, offering a plethora of amenities for an unforgettable stay. 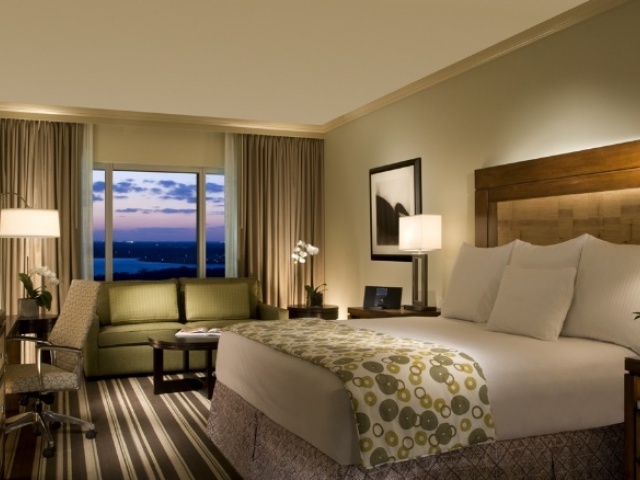 This spacious guest room easily accommodates couples or families, featuring Italian marble bathroom and workspace complete with an ample work desk, chair and suite of IT services. 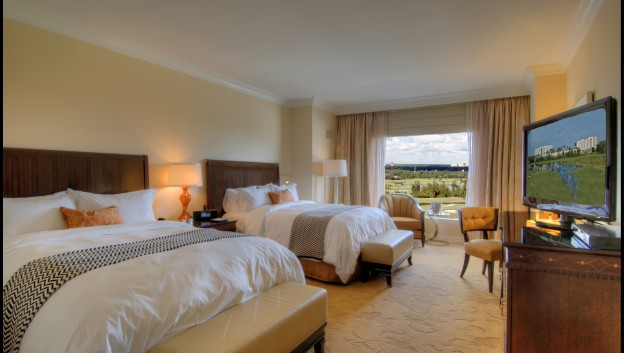 Each of our Deluxe Guest Rooms provides a comfortable retreat for a WALT DISNEY WORLD® Theme Park getaway. 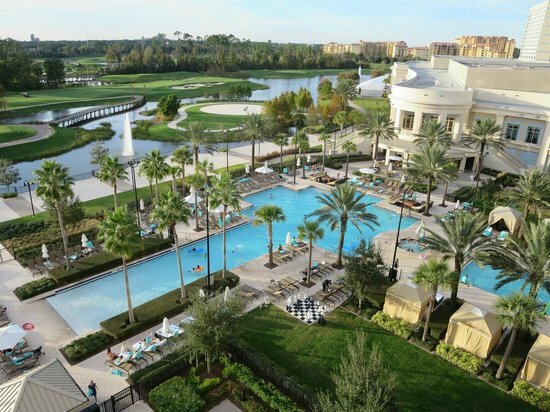 The luxury vacation you've always dreamed of awaits at Waldorf Astoria Orlando. Spend the day relaxing by the pool in one of our private cabanas, unwind with a massage, facial or aromatherapy wrap at Waldorf Astoria Spa, or challenge yourself to a round of golf at our championship Rees-Jones designed Waldorf Astoria Golf Club. With a stunning location surrounded by the Walt Disney World® Resort, enjoy the convenience of a short trip via luxury motorcoach transportation to the fun, fantasy and exploration at Disney Theme Parks. All guests can take advantage of our complimentary luxury motor coach transportation to Walt Disney World® Theme Parks and the Downtown Disney® Area. For even more family memories, rent bicycles and explore the extensive grounds. If you desire some alone time away from the kids, occupy the children with a large selection of specially designed activities. The WA Kids Club has events planned for kids of all ages, even at night. In addition, our dining experiences at Waldorf Astoria Orlando reflect the culinary excellence established at the original Waldorf Astoria in New York. Slow down, sit back, and savor each taste. Our unrivalled service staff will take care of everything. We invite you to experience the art of cuisine. Fine dining selections at The Waldorf Astoria Orlando mirror classics from its renowned sibling, The Waldorf=Astoria New York, which is world-famous for its legendary creations. Here in Orlando, sample some of the most celebrated creations, including Waldorf Salad, Veal Oscar, Red Velvet Cake, Thousand Island Dressing and a Rob Roy cocktail. Savor the inspired creations of Peacock Alley, Bull & Bear, Oscar's, Sir Harry's Lounge and Aquamarine, as well as the Waldorf Astoria hotel's acclaimed room service. Discover how the Waldorf=Astoria New York dining venues have been carefully recreated in more than name only.